10 of the Best Beauty Books You Need to Read Now | Top Beauty Blog in the Philippines covering Makeup Reviews, Swatches, Skincare and More! Wether you're obsessed with all things related to beauty (who isn't? 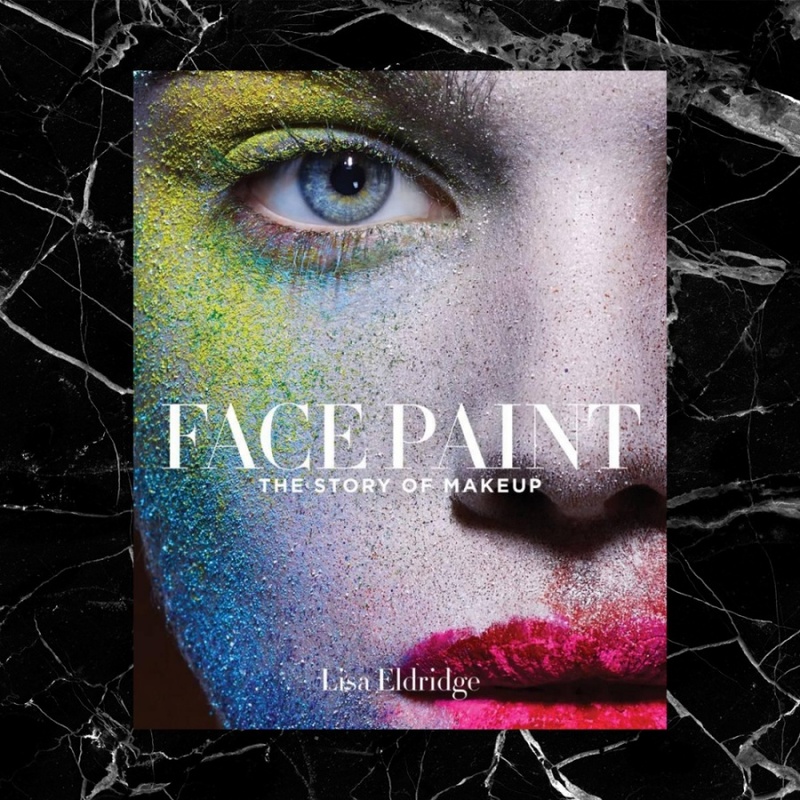 ), or in the hunt for the perfect gift for the makeup junkie in your life these beauty books are sure to give anyone stuck in a beauty and makeup rut some great hair and makeup ideas and inspirations. 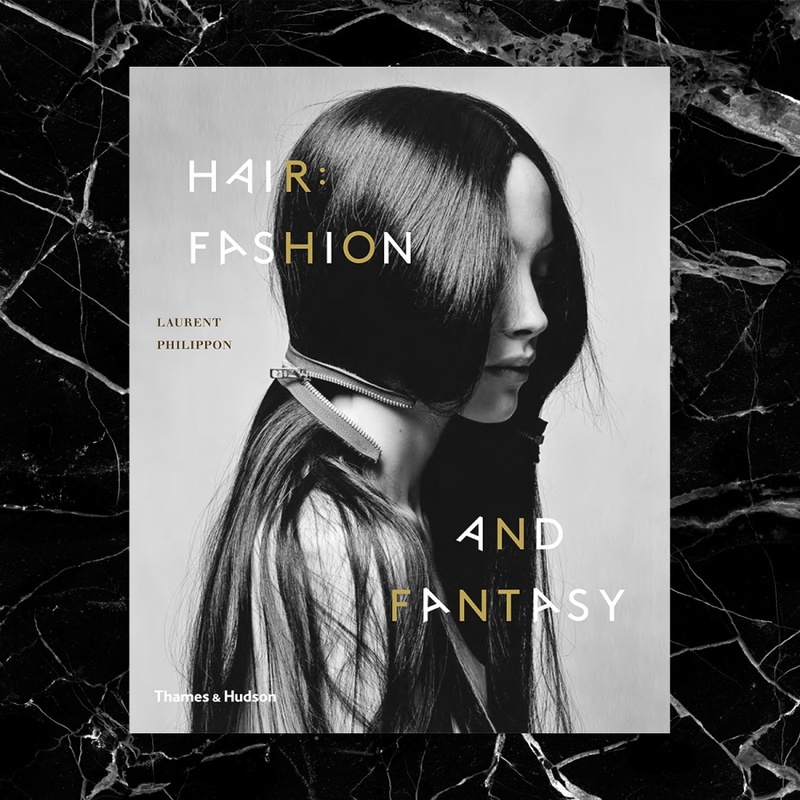 This book celebrates the art of hair: braids, curls, loose hair, mohawks, chignons, coloured hair, wigs, crops. Fabulous images from the greatest names in fashion photography mix with rare archive pictures. It will be a style classic, a bible for anyone in the profession, a must-have source of information and ideas, and pure pleasure for fashion addicts everywhere. 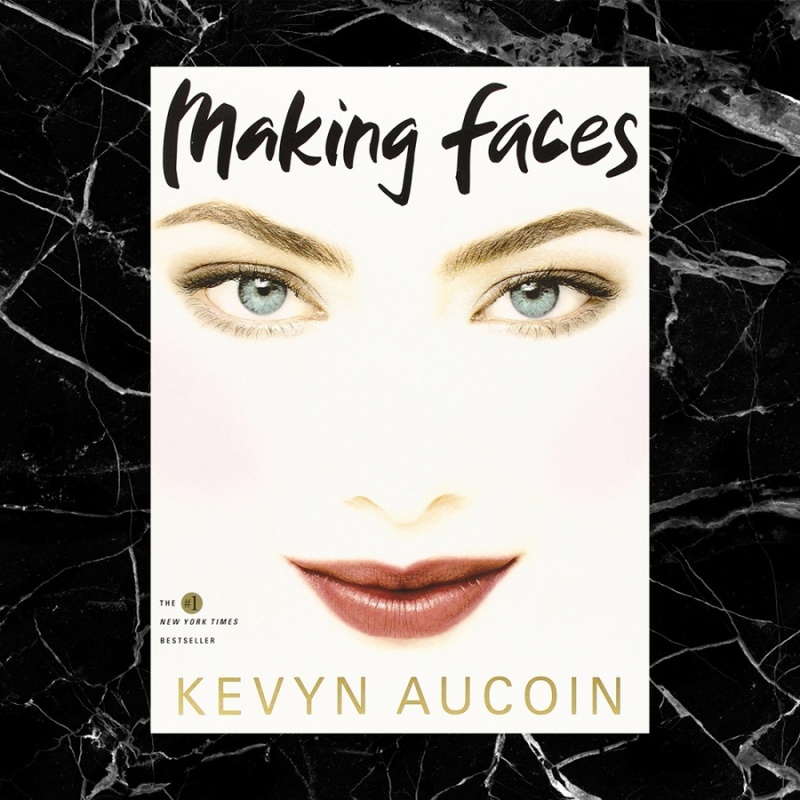 Kevyn Aucoin shares his secrets, explaining not only the basics of makeup application and technique but also how to use the fundamentals to create a wide range of different looks. 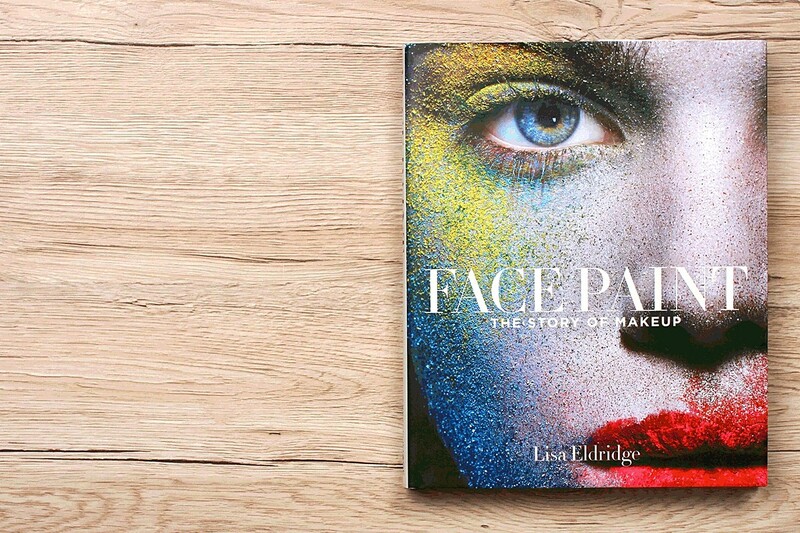 In this book, he teaches tricks for enhancing, defining, and altering facial features with makeup, and shows you the true art of beauty. See various makeup looks and learn step-by-step instructions on how to achieve that look. Plus — its size and gorgeous, modern cover makes it the perfect coffee table book for you and your guests. 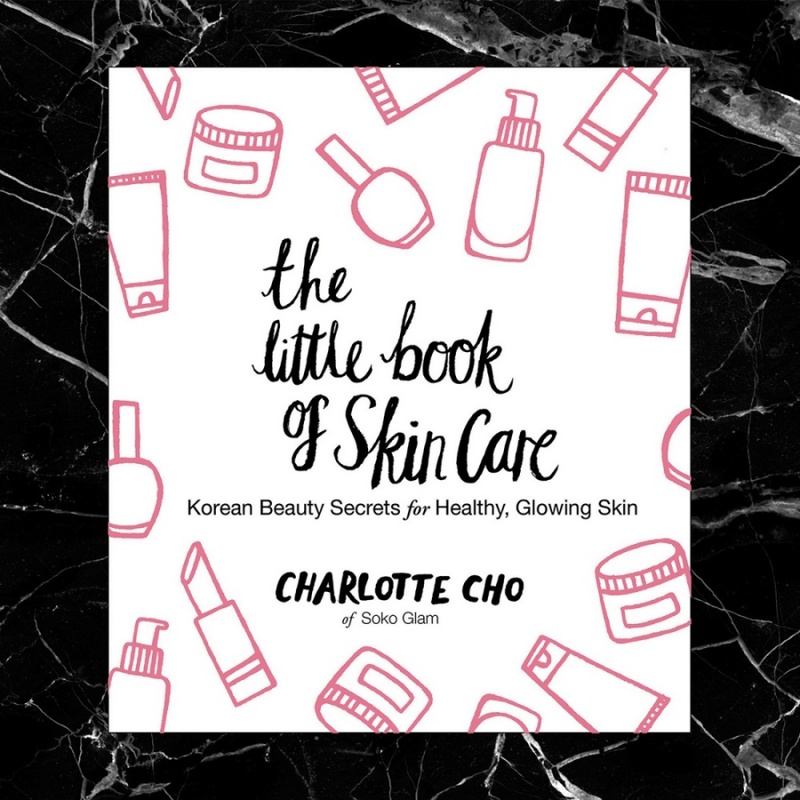 As the founder of Soko Glam, a leading Korean beauty and lifestyle website, esthetician and beauty expert Charlotte Cho guides you through the world-renowned Korean ten-step skin-care routine — and far beyond — to help you achieve the clearest and most radiant skin of your life With Charlotte's step-by-step tutorials, skin-care tips, and advice on what to look for in products at all price levels, you'll learn how to pamper and care for your skin at home with Korean-approved techniques and pull off the "no makeup" makeup look we've seen and admired on women in the streets of Seoul. 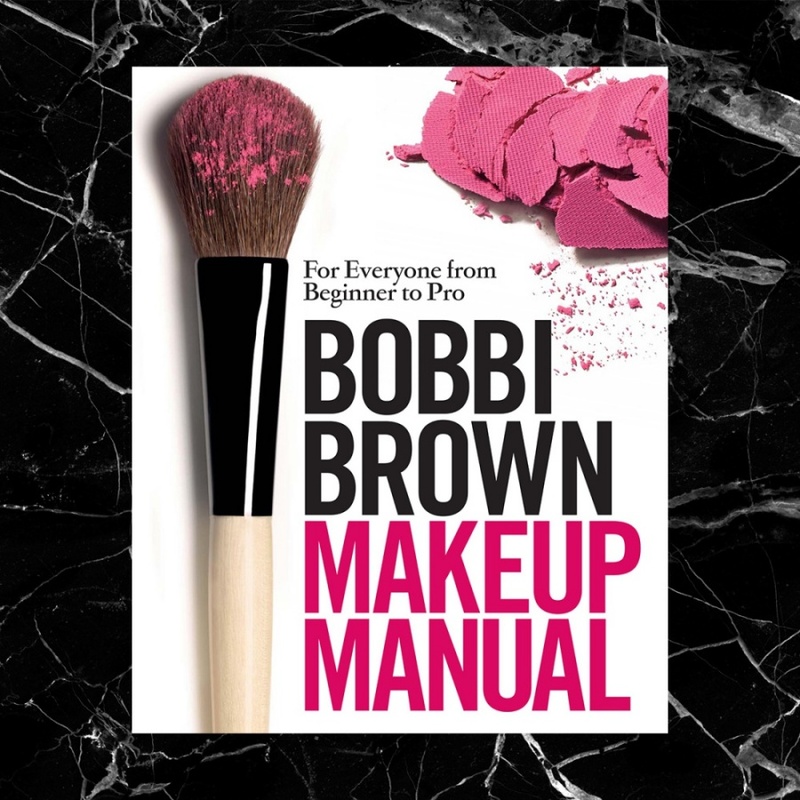 Bobbi's 25+ years of makeup artist experience is distilled into one volume that includes over 200 full-color photos and step-by-step instructions as well as a "Ten Step Guide to Perfect Makeup" that teaches you how to apply your makeup in ten minutes or less. 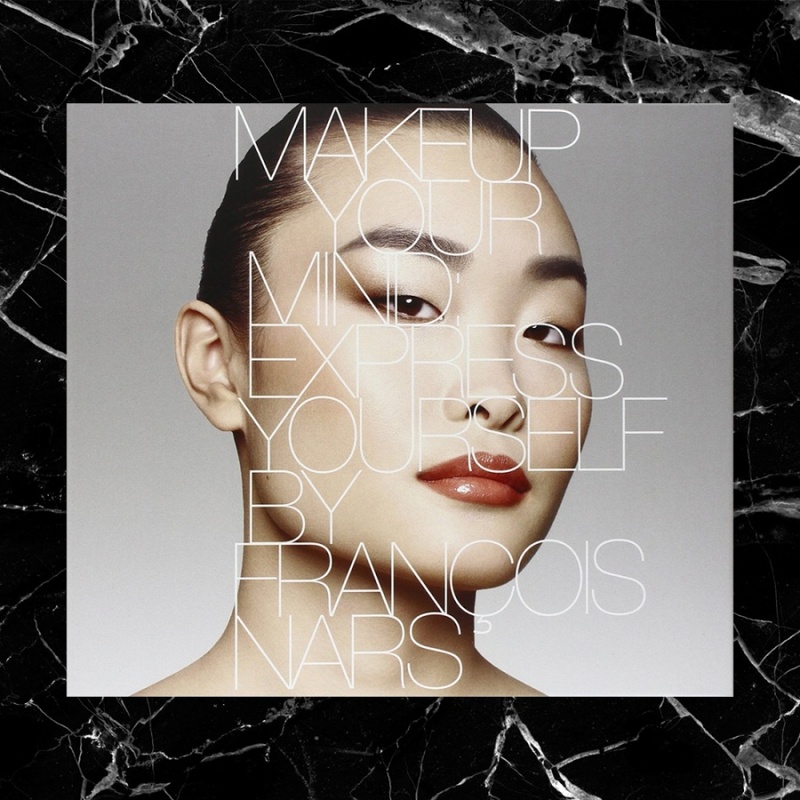 Packed with all the tricks of the trade, this book also offers a unique guide for aspiring makeup artists: how to break into the business, put together a portfolio, book work, and work with photographers, magazine editors, fashion designers, & celebrities. 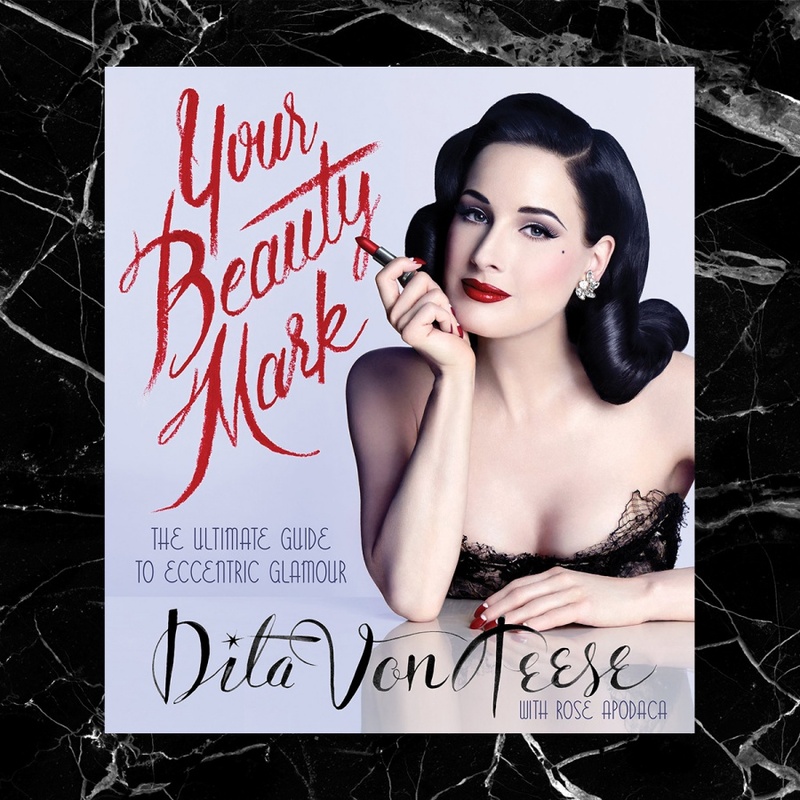 From burlesque show to fashion runway, magazine cover to Internet video, style icon and "burlesque superheroine" (Vanity Fair) Dita Von Teese has undergone more strokes of red lipstick, bursts of hair spray, boxes of blue-black hair dye, and pats of powder in a month than a drag queen could dream of in a lifetime. Whether she's dazzling audiences while swirling in a towering martini glass in Swarovski-crystal-covered pasties and stilettos or sparking camera flashes on the red carpet, one reality is constant: for this self-styled star, beauty is an art. More nail art, makeup tips, and fashion advice from WAH’s Sharmadean Reid. Back by popular demand, Sharmadean Reid, founder of London’s hip WAH Nails salon, introduces readers to even more nail art. 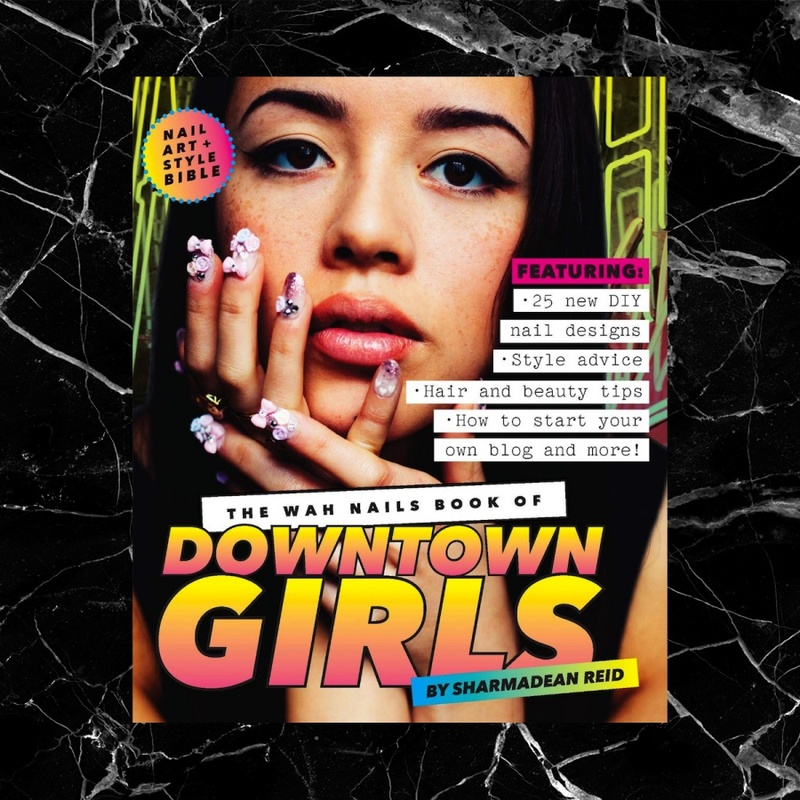 Featuring Five under five minutes — quick nail designs that make any outfit pop — and a selection of 3 dimension nail projects, Sharmadean shares the best of the best from the streets of London and New York. Sharmadean also teaches you how to master liquid eyeliner, transform your hairstyle, update your look on the cheap, and more. 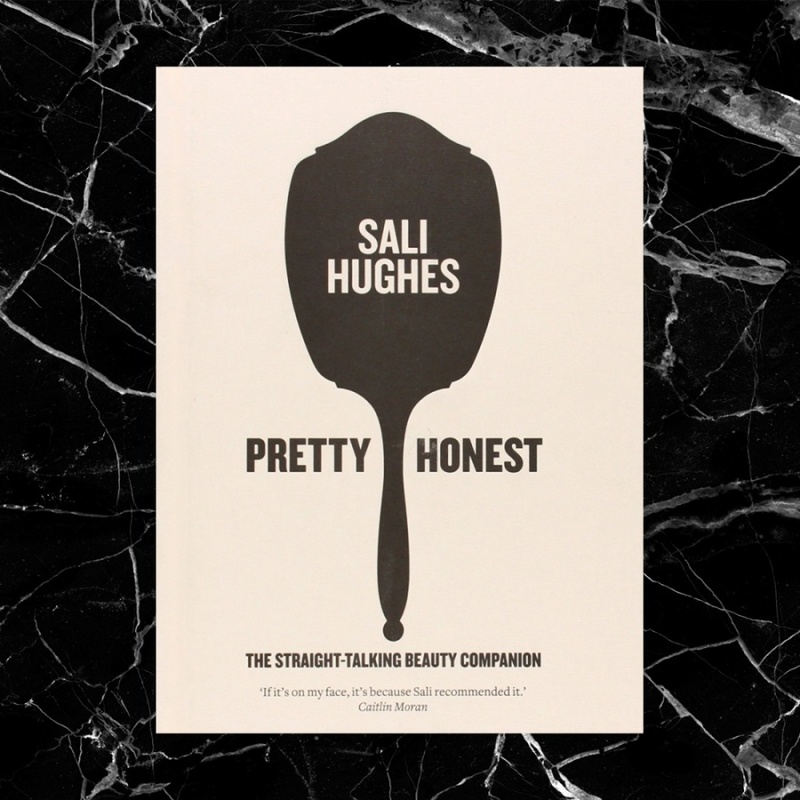 For any girl wanting to look a million bucks on a budget, this is the perfect style bible from one of London’s best-known movers and shakers. 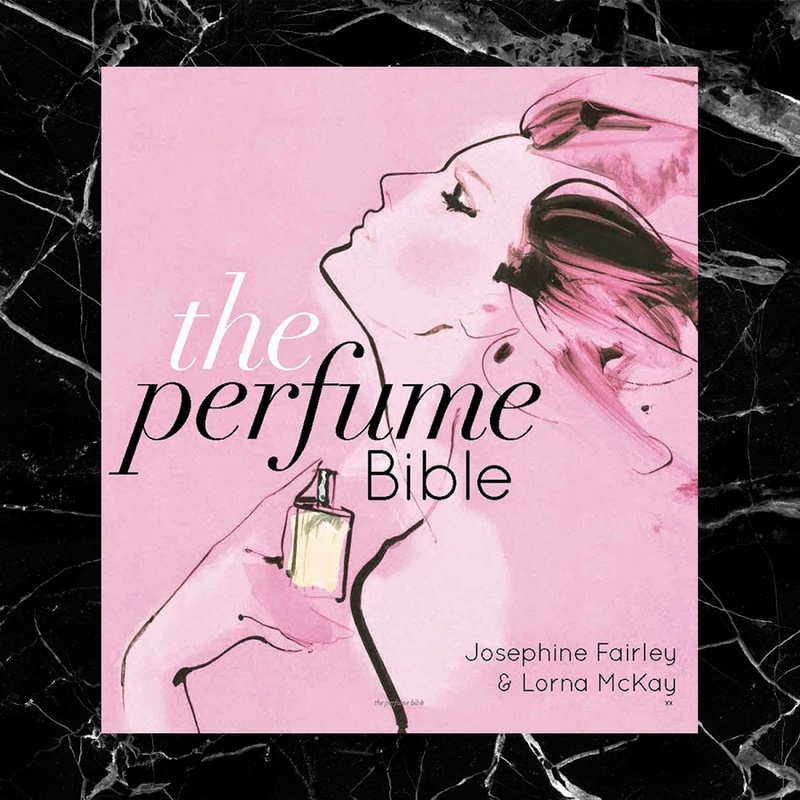 In this lavishly illustrated, comprehensive guide to scent, beauty experts Josephine Fairley and Lorna McKay bring together everything you need to know about perfume, including guidance on which "scent family" you belong to, the different strengths of perfume, the art of shopping for fragrance, 100 perfumes to try before you die plus the greatest scents ever bottled. Packed with insider info from the world's leading experts, with interviews with some of greatest international perfumers, this is an essential companion for anyone with a passion for fragrance. This is great info! I never knew there were such books! I didn't know these books, but they seem amazing! Loved your detailed post....thx for sharing! I have the book Nars, wonderful!!! Great book tips. I have some of these. Great books! I want to read that little book of skincare. Great post. I know what book to get next. Face Paint has been on my wish list. Looks like I'll be adding a few more. Thanks so much for the suggestions! Happy day!